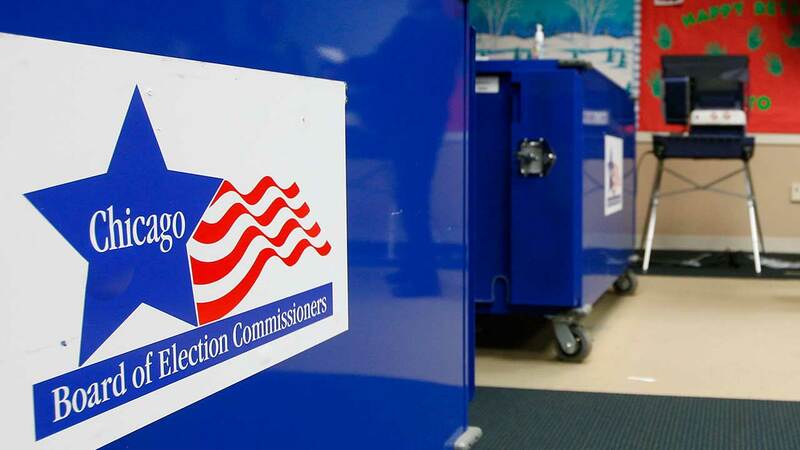 CHICAGO -- The U.S. attorney's office in Chicago says it will help monitor the primary election in the city and surrounding suburbs for illegal voting activity. A statement from the office says a telephone hotline will be set up for people to call in any suspicious activity on Tuesday. The hotline number is 312-469-6157. Illegal activity under federal law includes trying to buy or sell votes, the intimidation of voters and the stuffing of ballot boxes. U.S. Attorney Zachary Fardon says in the statement there is "no greater responsibility in a democracy than protecting the integrity of the voting process." Convictions of voting-rights statutes can result in a prison sentence of up to 10 years. The federal monitoring isn't new. The office has done the same for previous elections.